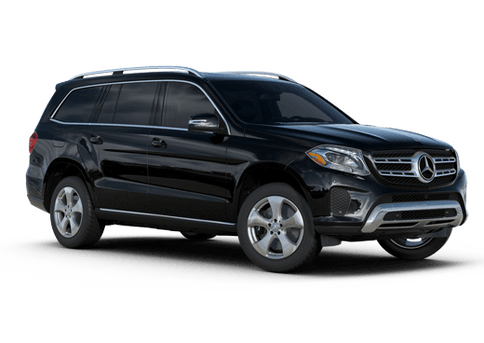 These offers extend to most 2011-2013 Mercedes-Benz models within our Certified Pre-Owned inventory. 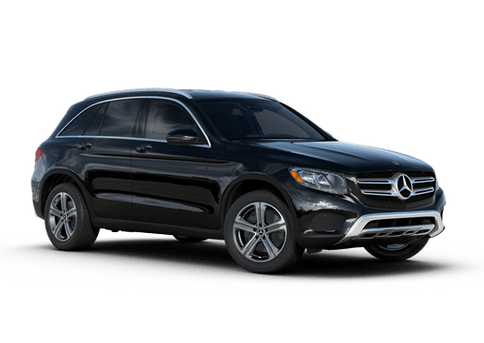 Interested in a 2015 Spring Mercedes-Benz Certified Pre-Owned Event? If you want to take advantage of these low-price offers and receive the aforementioned benefits, you must act before June 1, 2015. 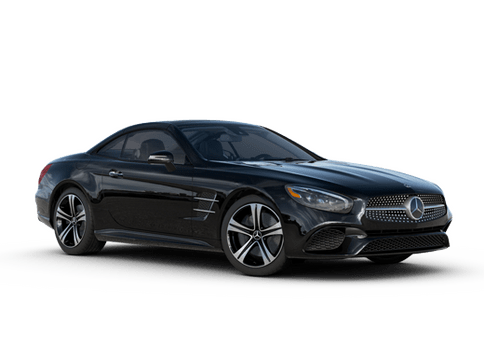 While our Mercedes-Benz Certified Used inventory always provides exceptional value within the Mercedes-Benz lineup, this is a rare opportunity to receive many new car benefits on a quality pre-owned model. 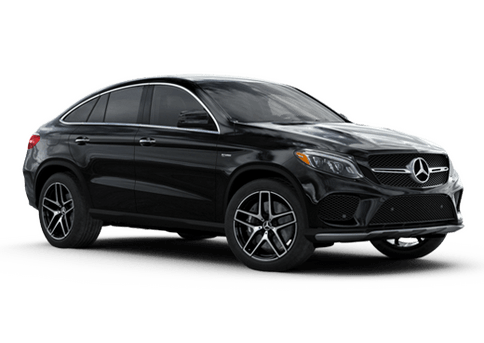 With nearly 50 models currently available in our Certified Pre-Owned inventory, there are plenty of choices, ranging from the C-Class to the GLK-Class and beyond. 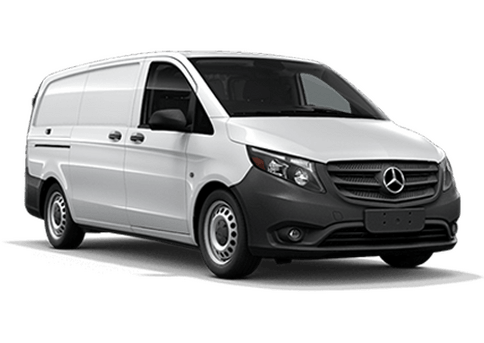 Qualified buyers may be eligitble for financing as low as 0.99% to add to the incredible value of these vehicles, giving them the opportunity to spread payments out over a long period of time with very little interest. 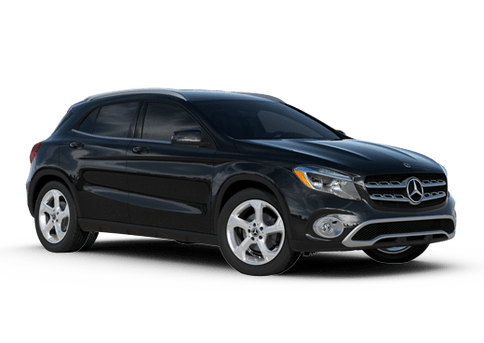 Those in the market for a new luxury car in the Kansas City area can take advantage of discounted prices, pre-paid maintenance, two payment credits, and unlimited-mileage warranties as part of this limited-time Certified Pre-Owned sales event. 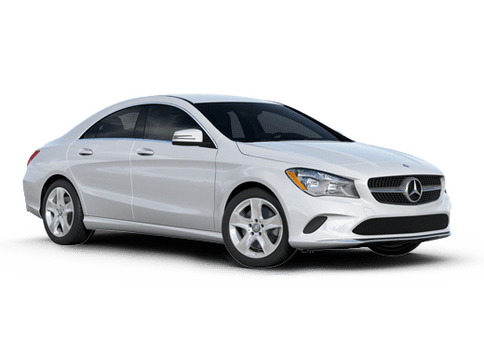 Fill out the form on this page to gather more information about the sale or call the dealership to set a meeting and schedule a few test drives while you're on the lot.